You can talk rounds of funding all you want, but to tech enthusiasts, seeing Cyanogen Inc gain Google’s approval on their version of the Oppo N1 that runs CM might be the bigger deal. And that’s exactly what happened yesterday. The Oppo N1 CyanogenMod version is now Google CTS-certified, which means when you buy one, it’ll ship with Google’s suite of apps like Google Play, Gmail, Google Maps, etc. While those apps packages are readily available in ROM forums, this is all about being 100% legit. For Cyanogen, that’s a major win, which if we want to keep talking about funding and making it to the top, is a crucial step. We mentioned this news yesterday in our post about Cyanogen’s new round of funding, but wanted to make sure everyone saw it. 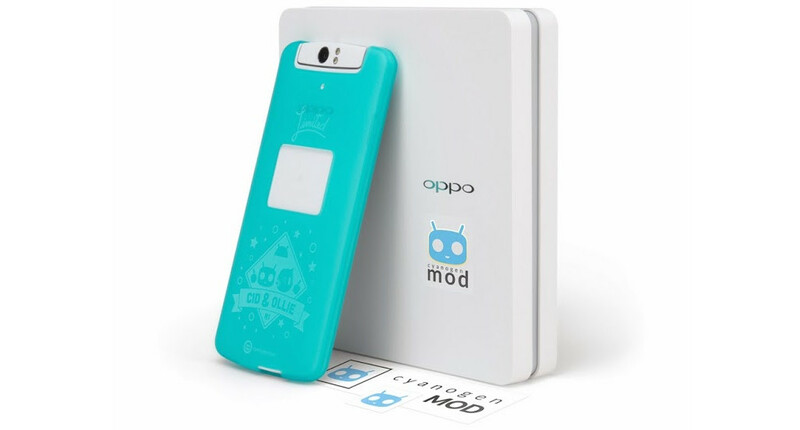 The Oppo N1 with CyanogenMod ships on X-mas Eve, December 24.